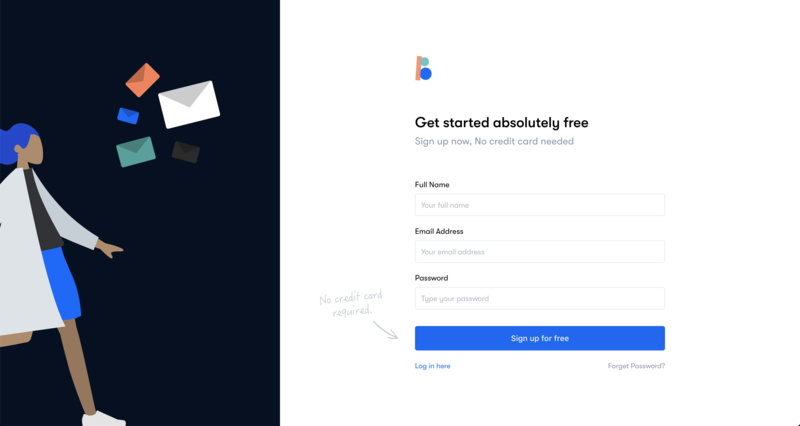 It only takes a few seconds to signup for Bounceless. 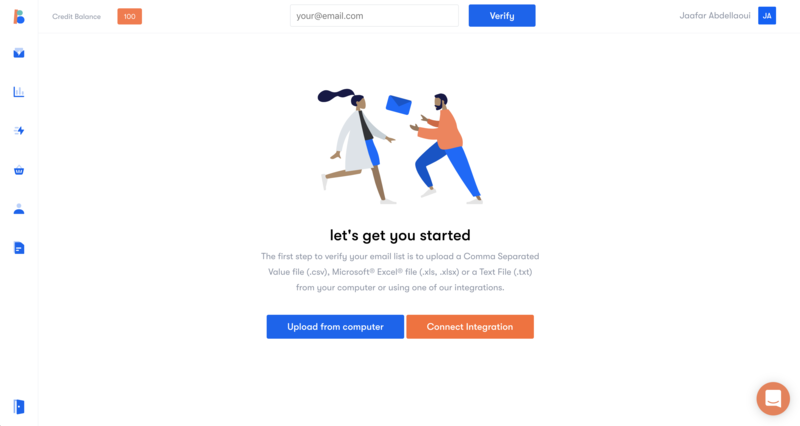 Once done, you’ll be able to start verifying your email list or creating your first API. Your account comes with 100 free verifications.